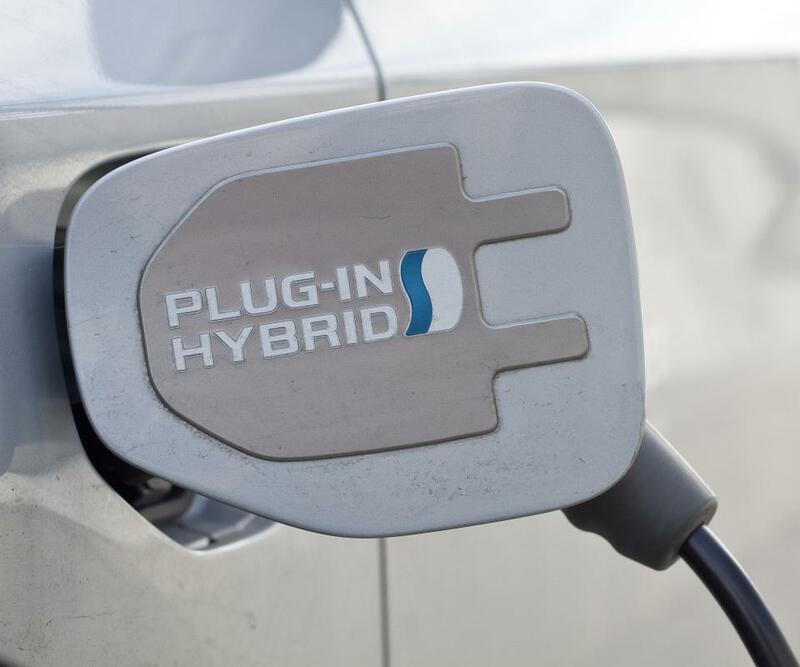 Hybrid cars use less gasoline and release fewer carbon emissions into the atmosphere. A man filling up his car with gasoline. 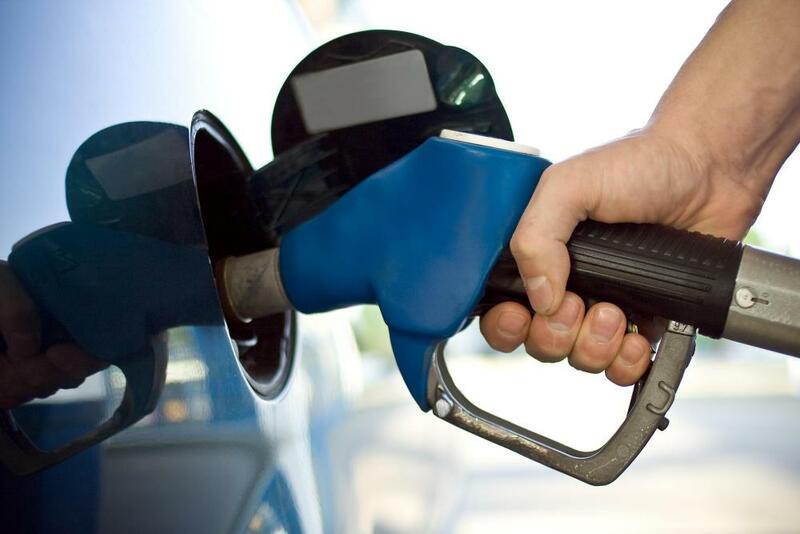 Hybrid cars can still use gasoline for some driving. The batteries in a hybrid car are constantly recharged from the energy transfer of the driver hitting the brakes. Electric vehicle technology has come a long way in recent years, providing consumers with more options than ever in choosing a more environmentally friendly and fuel efficient car. Full electric cars have been used in some areas, and hybrid vehicles are now staples on the world's highways. These technologies are made possible by using a combination of high powered batteries and more sophisticated engines. Early electric vehicle technology was not generally capable of meeting the needs of most drivers. Engines were sometimes quite noisy, and batteries did not last long enough for many commuters to even make it to work and back. There were also very few places available for batteries to be charged, and when there were locations available, charging them usually took hours. Today’s electric vehicle technology, however, is far superior to anything these early cars had to offer. Fully electric powered cars are available from select companies around the world, and more traditional manufacturers are planning to release their own versions in the near future. 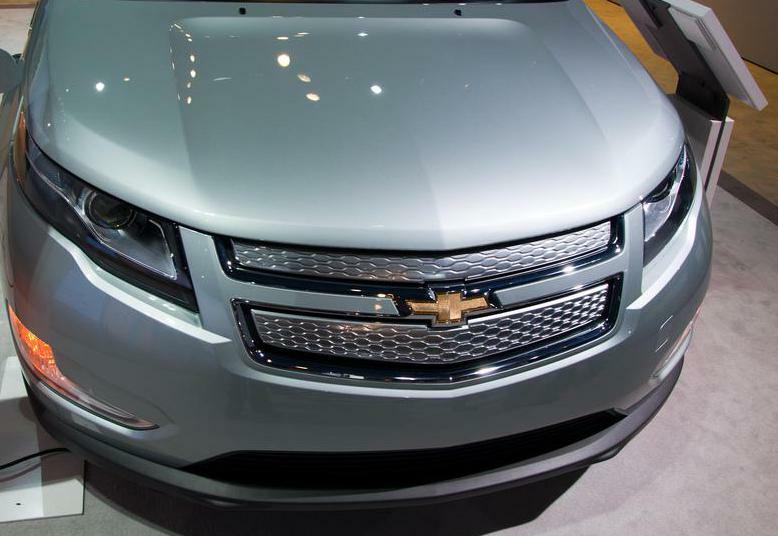 Unlike the electric cars of the past, these vehicles are sleek, modern, and attractive. They also get ranges that surpass the average person's daily commute, so running out of power is no longer an issue. Currently, hybrid cars are the most widely used form of electric vehicle technology. Although they run only partially on electric batteries and the remaining power source is provided by a standard a gasoline engine, hybrid cars provide a much cleaner and more fuel efficient alternative to traditional combustion engines. 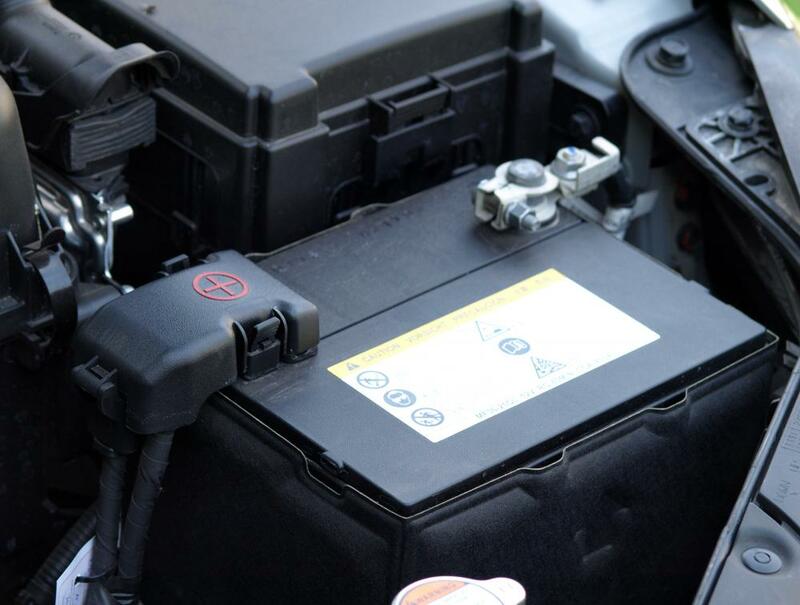 Hybrids work by combining the use of several batteries, which are used when the car is traveling within city limits or below certain speeds, and gasoline. When the car accelerates and reaches highway speeds, the battery powered motor stops running and the gasoline one takes over. The batteries in a hybrid car are consistently recharged by the potential and kinetic energy transfer of the driver hitting the brakes. This allows the car to maintain a constant power source, without having to use gasoline continuously. 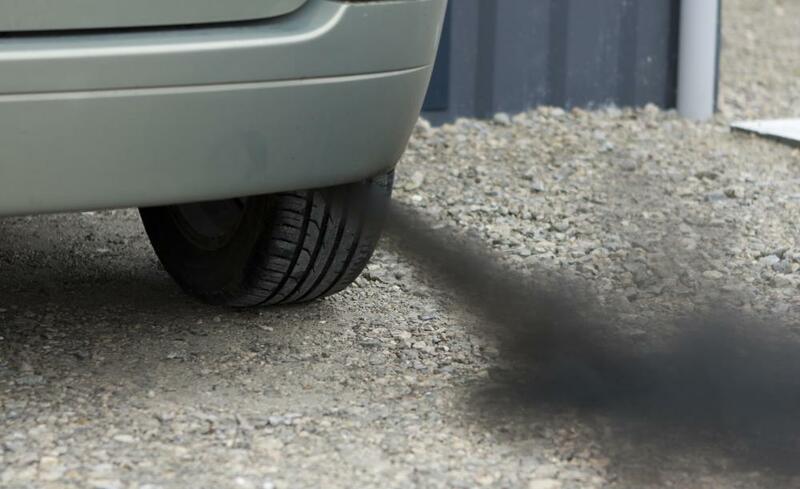 Less gasoline use means excellent fuel efficiency and far fewer carbon emissions being released into the atmosphere. There are also electric vehicle conversion kits available. These are used to turn a traditional gasoline powered vehicle into an electric one. Kits may be used on cars, trucks, and various types of motorized bikes. There are kits that consumers can install themselves at home, as well as professionals who specialize in the conversion of vehicles. Bikes are generally easier to convert than more complex vehicles, and ready made electric bikes and scooters are also available at select retailers.